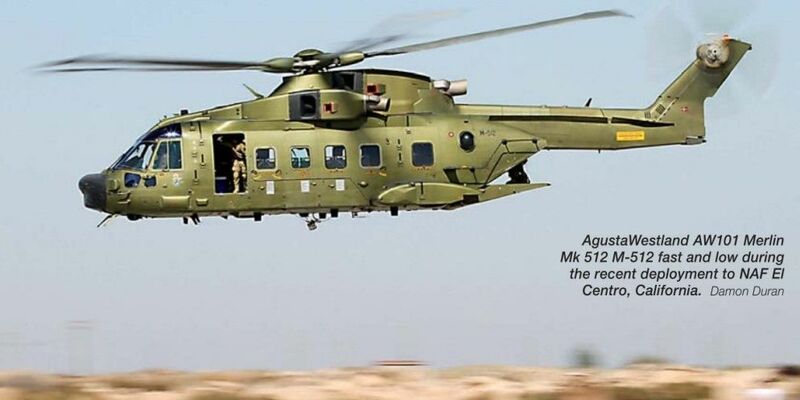 AgustaWestland AW101 Merlin Mk 512 M-512 fast and low during the recent deployment to NAF El Centro, California. 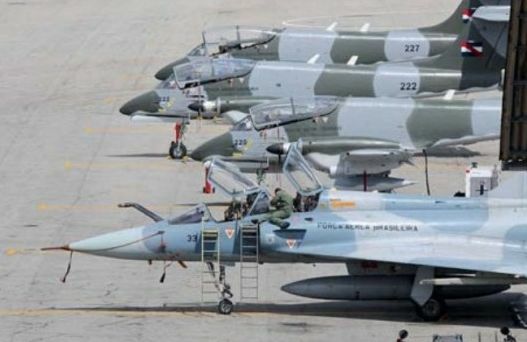 One notable aspect of CRUZEX 2013 was participation by teams from the US and Venezuela both flying F-16 Fighting Falcons. 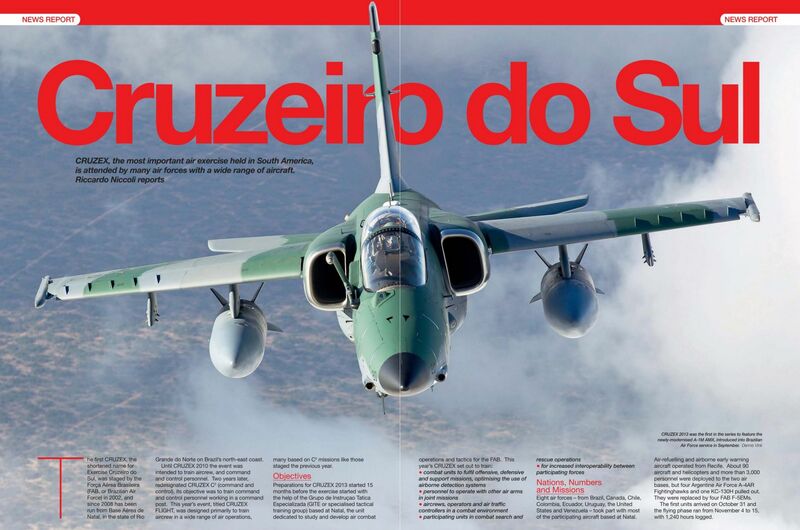 Cruzex 2013 was the last exercise for the Brazilian F-2000s, which are due to be retired at the end of the year. Test pilot for BAE Systems, Nat Makepeace, completed the maiden flight of the first Tranche 3 Eurofighter Typhoon from Warton, Lancashire, on December 2, 2013. 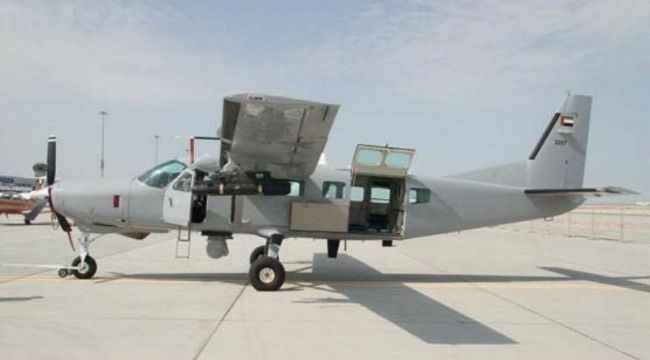 The aircraft (ZK355, b/n BS116) was assembled to accommodate the new systems to be introduced on the version - including a new active electronically-scanned array radar and conformal fuel tanks - although most have not been installed in the airframe. 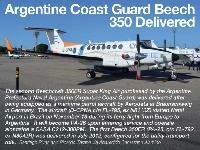 The RAF will receive 40 Tranche 3A aircraft, while a further 72 will be built for Germany, Italy and Spain. Meanwhile, on December 4 the Luftwaffe received the 400th Typhoon (31+06, bln GS082) during a ceremony at EADS Cassidian's Military Air Systems Centre in Manching, Germany. Among the various United Arab Emirates Air Force and Air Defence (UAEAF&AD) aircraft on display at the Dubai Air Show was Pilatus PC-21 947 (c/n 141). 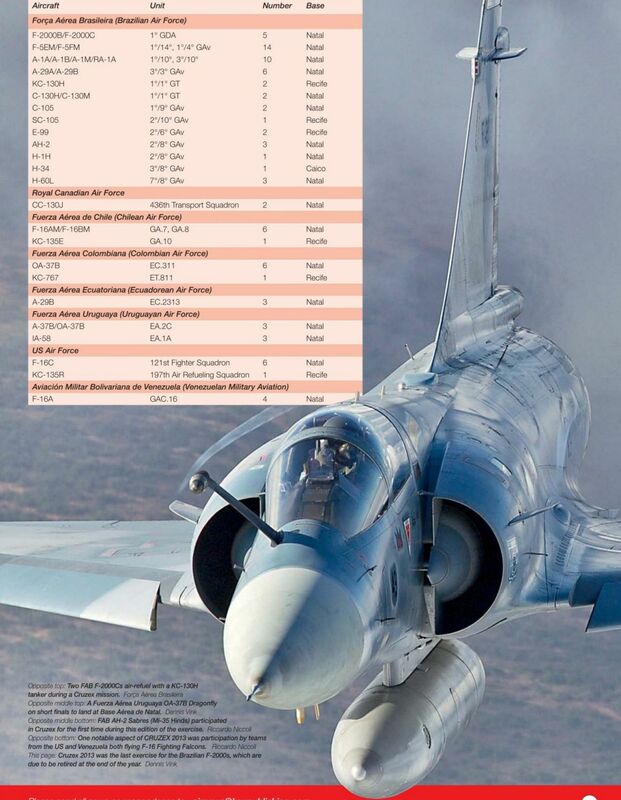 An order for 25 aircraft for the UAEAF&AD was announced on November 17, 2009. The first example flew at Stans, Switzerland, on November 22, 2010. Deliveries commenced in the first quarter of 2011 and the last nine arrived in the UAE 12 months later. 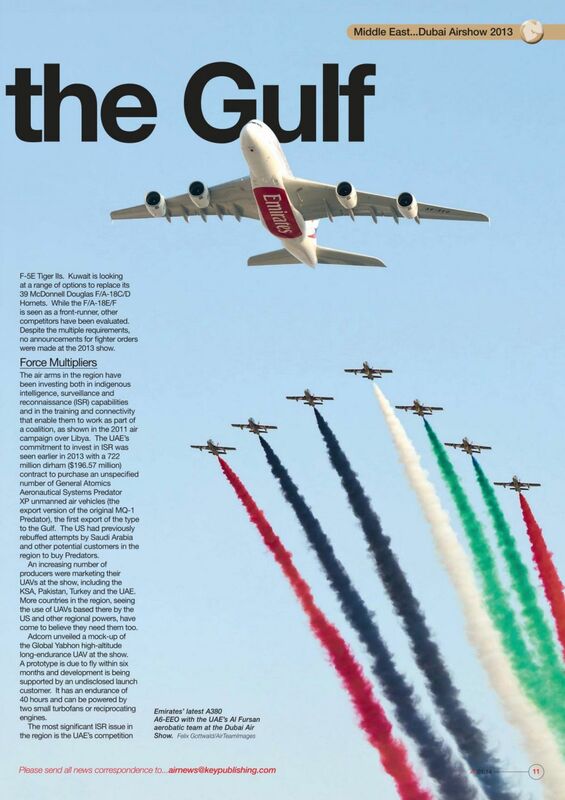 The aircraft are assigned to the Khalifa bin Zayed Air College, at Al Ain and flown by 4 Squadron. A Fuerza Aerea Uruguaya OA-37B Dragonfly on short finals to land at Base Aerea de Natal. Three Fuerza Aerea Colombiana OA-37Bs taxi from their parking spots underneath sun shelters for a Cruzex sortie from Natal. 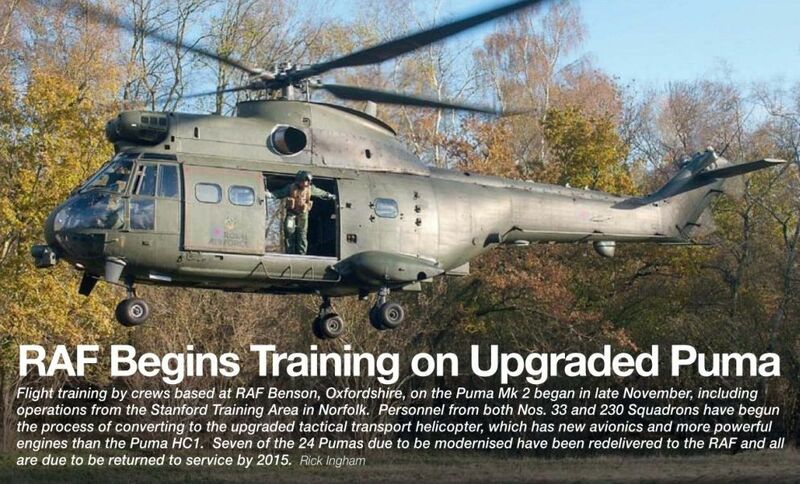 Flight training by crews based at RAF Benson, Oxfordshire, on the Puma Mk 2 began in late November 2013, including operations from the Stanford Training Area in Norfolk. Personnel from both Nos. 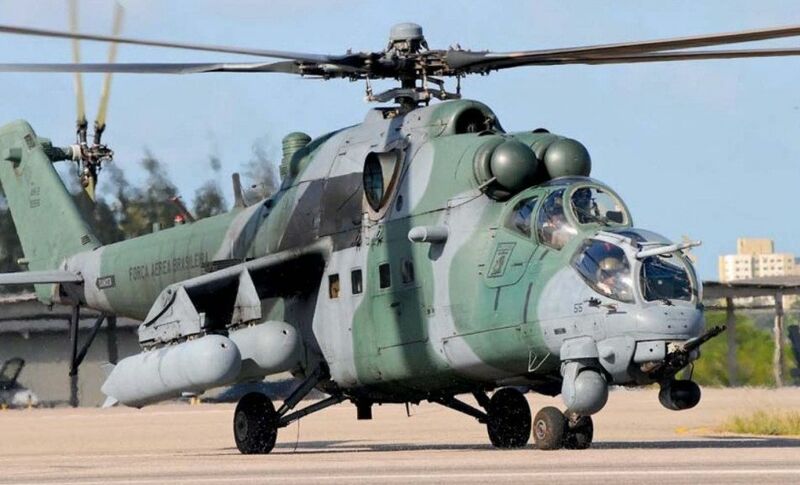 33 and 230 Squadrons have begun the process of converting to the upgraded tactical transport helicopter, which has new avionics and more powerful engines than the Puma HC1. Seven of the 24 Pumas due to be modernised have been redelivered to the RAF and all are due to be returned to service by 2015. Venezuelan Military Aviation’s Y-8F-200 2509 assigned to Escuadron 61 based at El Libertador AB provided airlift support for its F-16 team. 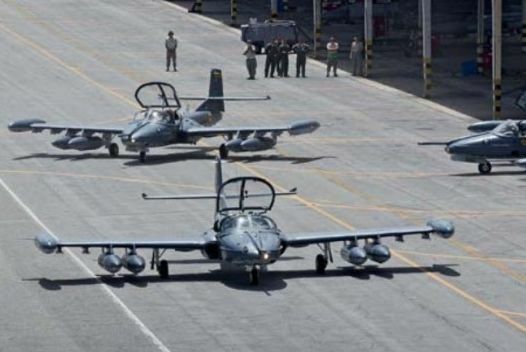 One of three Fuerza Aerea Ecuatoriana A-29B Super Tucanos taxies to the runway at Natal. 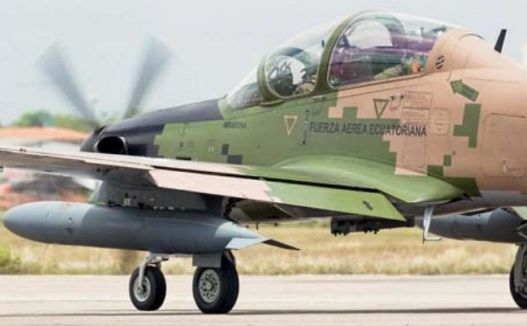 All three FAE A-29Bs deployed to Natal were painted in this digital style camouflage. Airbus Military C295M EC-004 (msn S-109) departed San Pablo Airport, Seville in Spain, on December 3, 2013 for the Arab Republic of Egypt Air Force as 1187/SU-BSF. Egypt ordered 12 C295Ms in three batches, the latest placed in January 2013 covering six aircraft. Deliveries were suspended by Spain on August 28 because of the high level of violence in Egypt, although periodic reviews of the situation were undertaken. Two further C295Ms in Egyptian colours have recently been noted conducting test flights at San Pablo: msn S-103 on November 25 and S-110 the next day. By then msn S-103 had regained Egyptian camouflage and roundels, having been seen in an all-white scheme with United Nations titles in late September, when it was understood to be destined for Ghana. 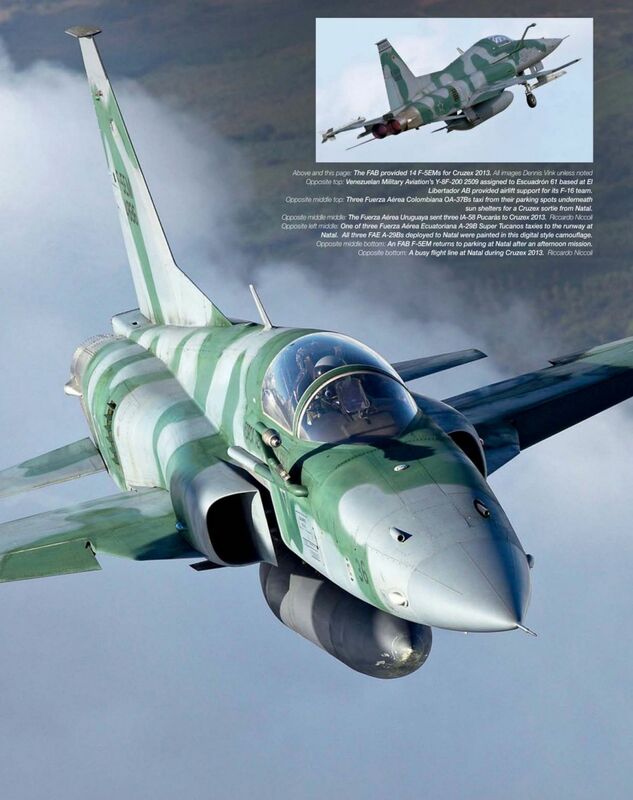 CRUZEX 2013 was the first in the series to feature the newly-modernised A-1M AMX, introduced into Brazilian Air Force service in September. Sukhoi T-50-5 ‘055’ blue arriving at Zhukovsky on November 20, 2013, after arriving from Komsomolsk-on-Amur. The FAB provided 14 F-5EMs for Cruzex 2013. 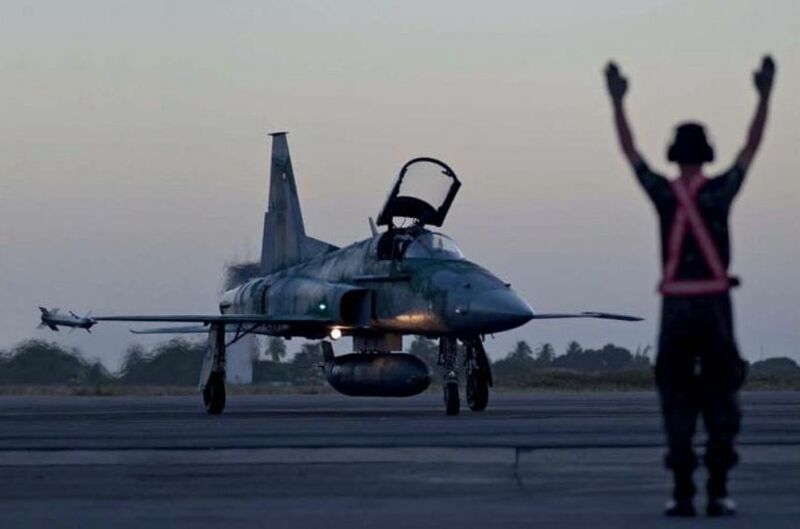 An FAB F-5EM returns to parking at Natal after an afternoon mission. 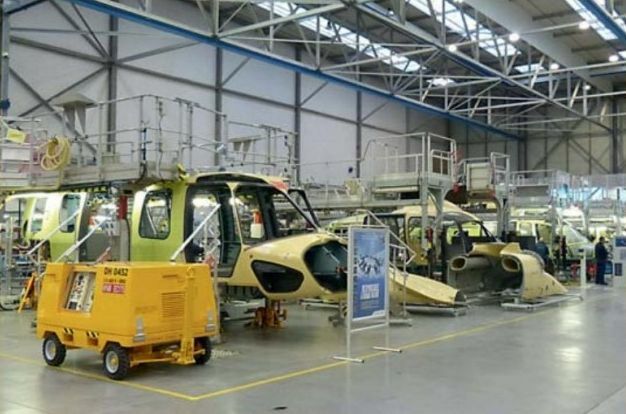 Assembly of Eurocopter EC175s under way on the production line at Marignane in France. Bombardier B415 UD14-04/‘43-34’ (c/n 2090), still wearing its test registration C-GWEQ, arrived at Torrejon AB on November 29, 2013. 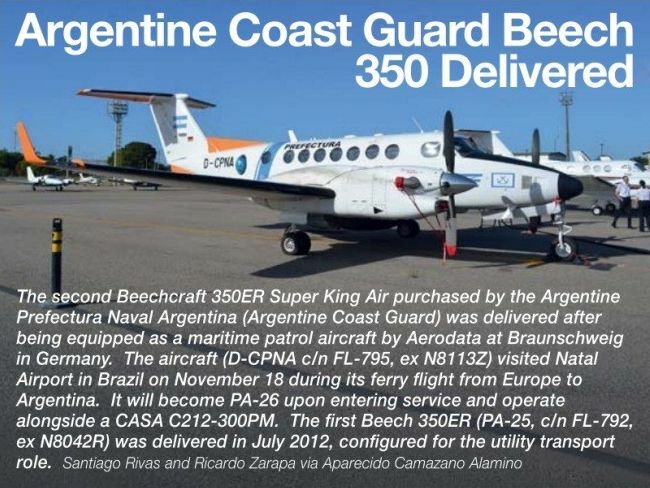 The water-bomber is seen four days later at the air base where it has joined three others serving with Grupo 43. 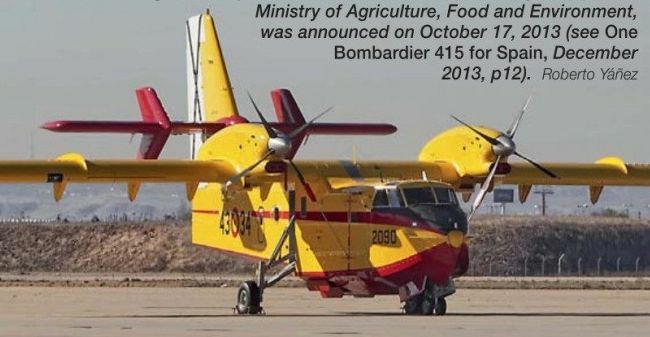 The aircraft order, placed by the Spanish Ministry of Agriculture, Food and Environment, was announced on October 17, 2013. 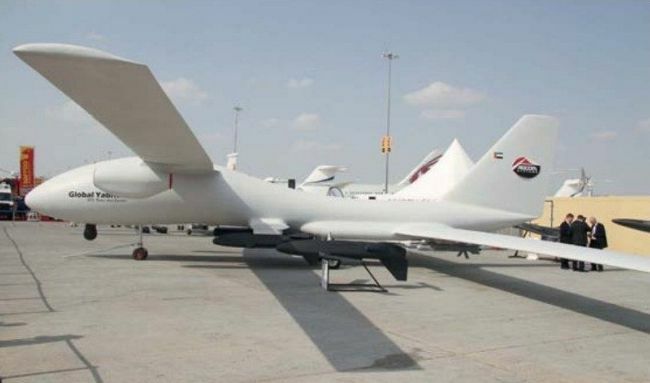 Abu Dhabi-based Adcom Systems displayed a mock-up of its twin turbofan-powered Global Yabhon unmanned air vehicle at the Dubai Air Show. The air vehicle has two sets of wings each spanning over 85ft (26m) and no less than 18 hard points. The mock-up was surrounded by a variety of weapons including cruise missiles and torpedoes. Adcom's Professor Eng George Wolf, confirmed that a prototype is expected to fly within four months and that the first delivery to an unspecified launch customer would take place within ten months. FAB AH-2 Sabres (Mi-35 Hinds), participated in Cruzex for the first time during this edition of the exercise. Boeing 737-3U3 CP-2815 (c/n 28738, ex ZK-SJC) undergoing maintenance at Opa Locka Executive Airport in Florida on December 4, 2013. 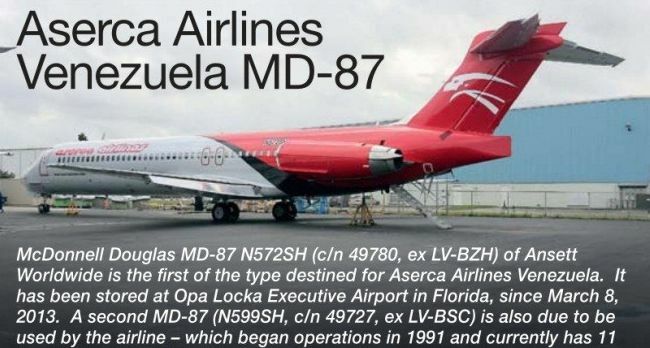 The airliner is due to be delivered to Boliviana de Aviacion. Owned by GECAS, it was previously flown by Air New Zealand before being stored from June 3, 2013, at Christchurch International Airport. Boliviana de Aviacion currently has nine 737-300s and a single -500 in service, plus a Boeing 767-200ER. 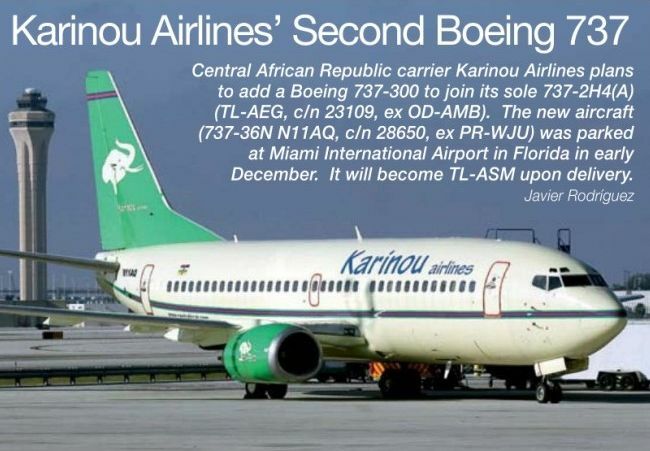 Central African Republic carrier Karinou Airlines plans to add a Boeing 737-300 to join its sole 737-2H4(A) (TL-AEG, c/n 23109, ex OD-AMB). The new aircraft (737-36N N11AQ, c/n 28650, ex PR-WJU) was parked at Miami International Airport in Florida in early December 2013. It will become TL-ASM upon delivery. On December 2, 2013 WestJet and Walt Disney World unveiled ‘The Magic Plane’, Boeing 737-8CT(WL) C-GWSZ/‘812' (c/n 37092, ex N1787B) features Disney's Mickey Mouse, as depicted in the film Fantasia, on the tail and various fireworks along the fuselage on a dark blue background. ‘The Magic Plane' made its inaugural flight on December 3 from Calgary, Alberta, to Orlando, Florida, and is seen two days later arriving at Toronto Lester B Pearson International, Ontario. 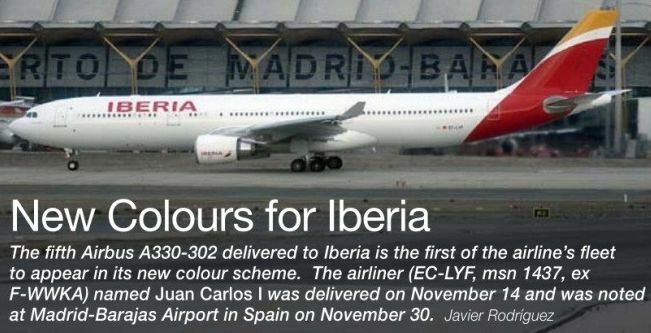 The scheme was applied to the airliner over 24 days by 26 people and will be kept for five years. 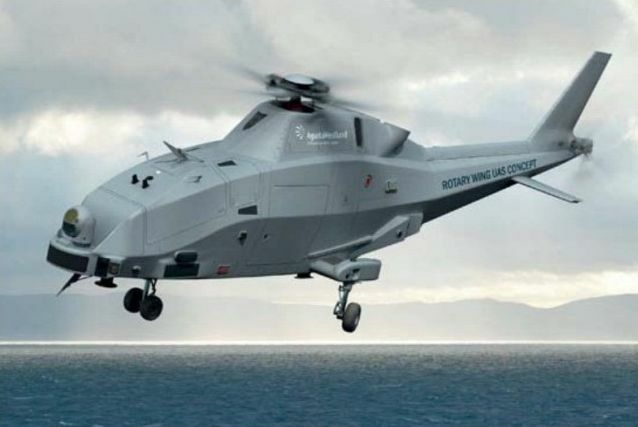 AgustaWestland's projected Fire Scout-class Tactical Maritime Unmanned Air System concept. 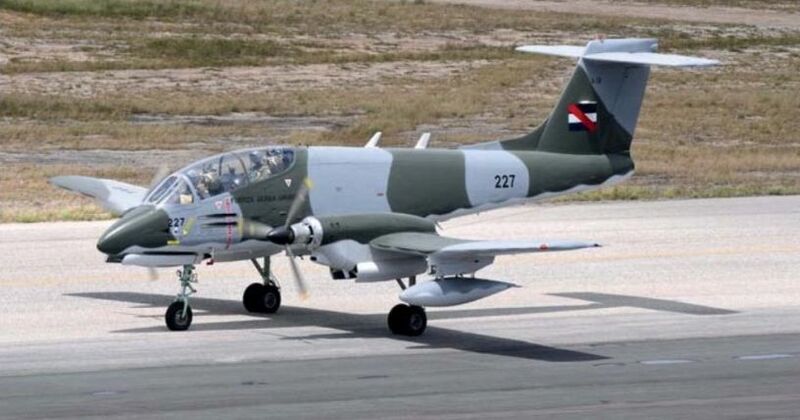 United Arab Emirates Air Force and Air Defence (UAEAF&AD) Air Tractor AT-802U border patrol aircraft, serial 2202, made the type’s public debut at this year’s Dubai Air Show. 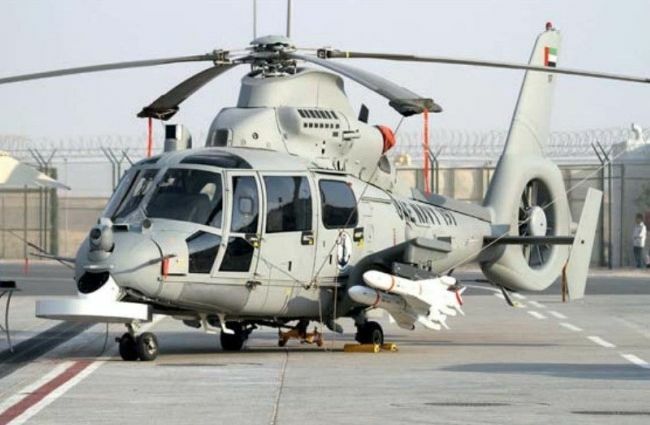 The aircraft, one of 24 delivered to the UAEAF&AD over the last three years, is used in the counter-insurgency role by the Joint Aviation Command’s Group 18 based at Falaj Hazza Camp in Al Ain. Originally conceived as a crop-spraying aircraft, this military variant has a reinforced wing spar to enable carriage of weapons on six under wing hard points. Weapons options include AGM-114 Hellfire missiles, GBU-12 laser-guided bombs, 500 lb (227 kg) Mk82 bombs, DAGR laser-guided rockets, M260 seven-round rocket launchers and GAU-19/A three-barrel 12.7mm gun pods. A centre line station is normally used for the carriage of sensors. This example is fitted with an EO/IR imager and laser designator turret - probably a BRITE Star II by FLIR Systems.